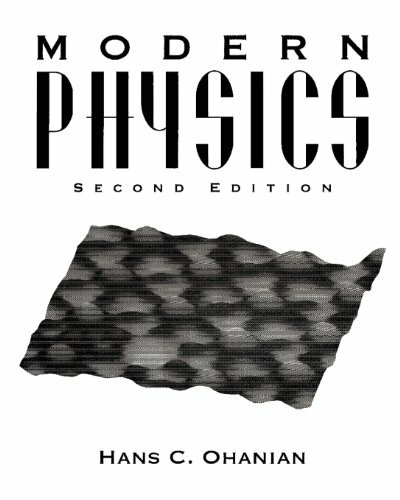 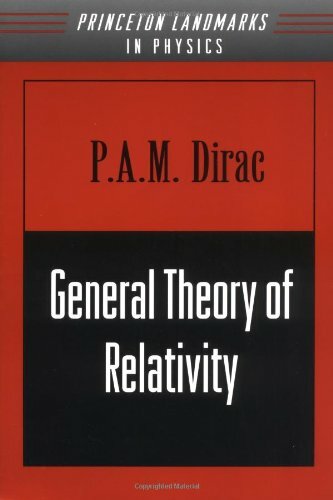 turned out to be hugely successful, spawning publications that have remained definitive and introductory to physics for decades. 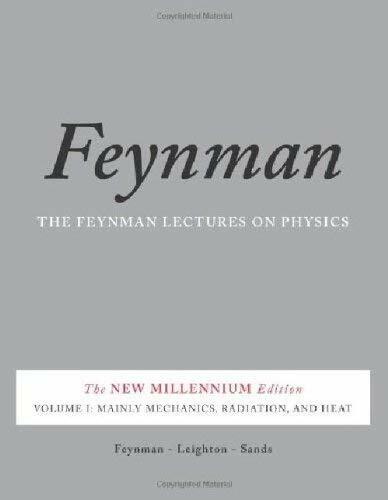 Ranging from the basic principles of Newtonian physics through such formidable theories as general relativity and quantum mechanics, Feynman's lectures stand as a monument of clear exposition and deep insight. 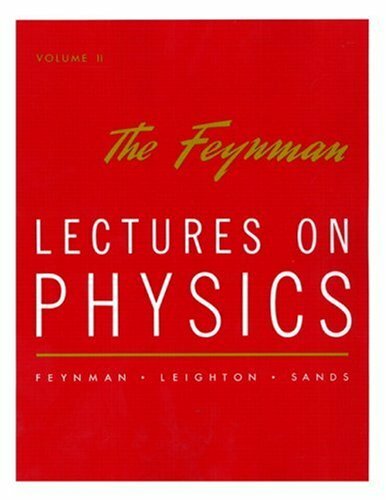 Timeless and collectible, the lectures are essential reading, not just for students of physics but for anyone seeking an introduction to the field from the inimitable Feynman.